One of my most popular videos has always been this Teenage Mutant Ninja Turtle beanie hat. It is a very easy to follow and very adaptable pattern. Seriously, if you know basic crochet, you can increase or decrease to make any size. I do have a written pattern for six different sizes though, if you wish to follow along. It is a paid pattern available on my Etsy Shop. Whether your child is a fan of Leonardo, Michelangelo, Raphael, or Donatello, they are going to LOVE to pretend play to be that character when they wear these hats! It will give them dynamic Turtle Power! Every boy or girl will want to feel like a super hero! This is a quick and easy way to give them a chance to play that part. Just in time for Halloween, this project will take you an afternoon to complete. 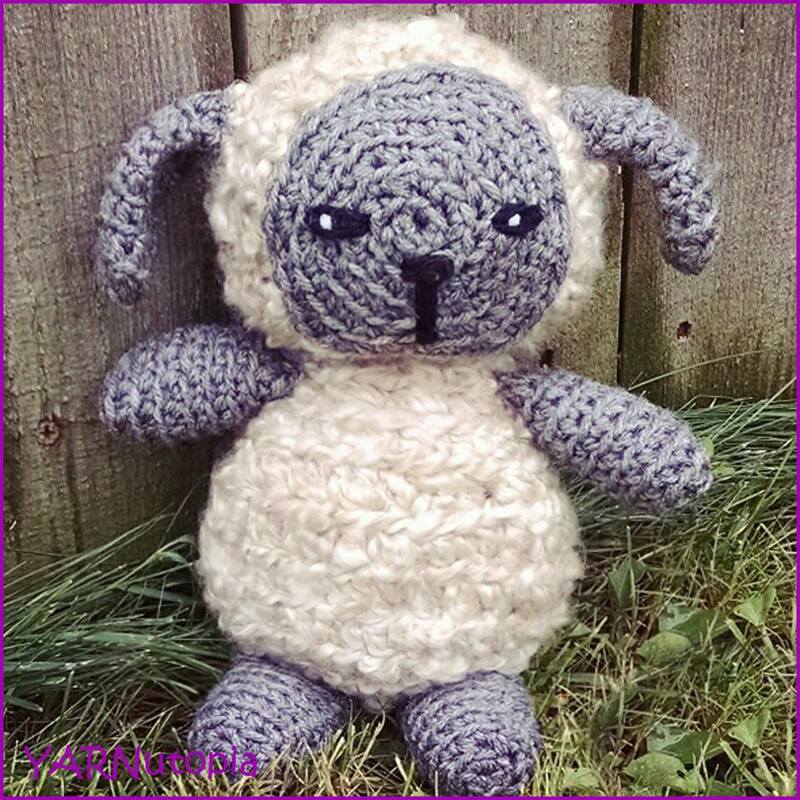 To get the pattern for other sizes, follow this link to get the pattern. Share your work and join me on Facebook!